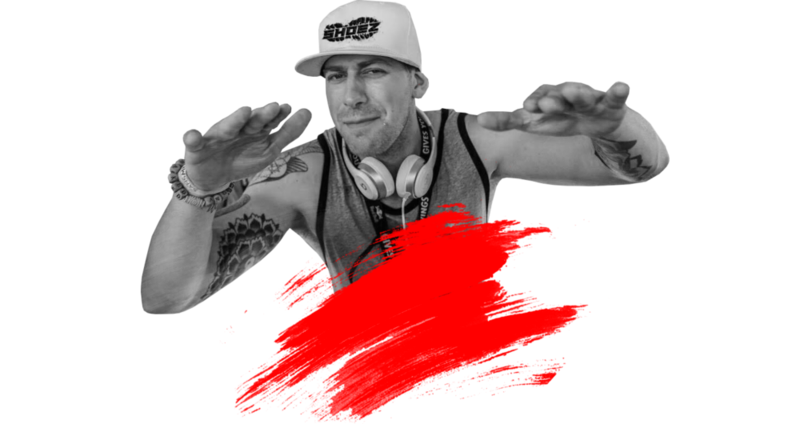 Shoez is an American/British EDM DJ and Producer who is bringing new energy and excitement into the dance scene. Just as the shoes you wear come in many different sizes and styles, so does "Shoez" in his adaptive and creative mixing style. Shoez live shows have been sited as "one of the greatest sets ever." This is due to the flawless mixing of different genres and styles which takes listeners on a music journey like never before. Shoez also had a dynamic Discography which bring heart pounding music to your speakers! Shoez has opened for top tier artists like T-Pain and played major festivals like Shipsomnia. Follow Shoez for the experience of a lifetime!